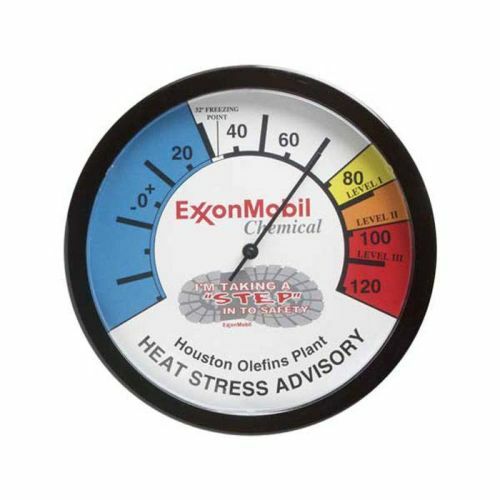 Shop By Theme :: Sport & Fun :: Outdoor Thermometer 12"
HomeShop By ThemeSport & FunOutdoor Thermometer 12"
Great product for Summer Safety Awareness! Price includes custom imprint on Face. 35 lbs per 32 pcs.